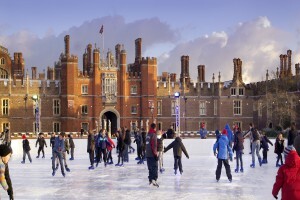 Home / Christmas Planning Tips / Days out at Christmas: How about Ice Skating? Well ahead of the Christmas holidays it’s a good idea to start thinking about some ideas for days out and special things to do with the family. We’re all very busy these days so it’s great to make the most of the Christmas holiday and spend some real quality time with the family and do a few things that they’ll never forget. 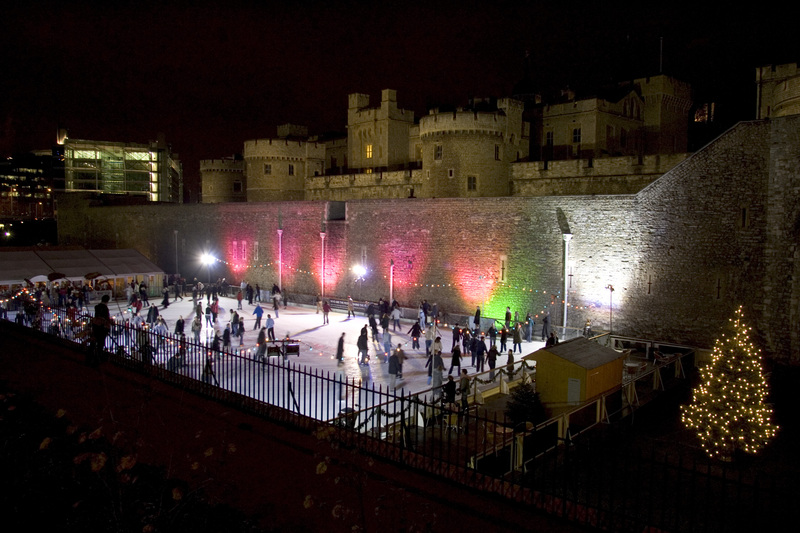 I highly recommend that everyone tries ice skating at least once and temporary ice rinks are set-up around the country over the Christmas period. 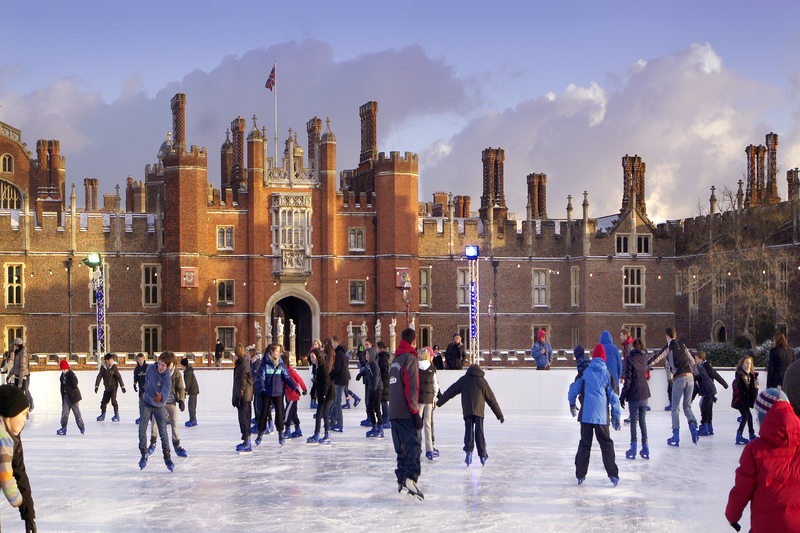 For example the picture on the left shows the Hampton Court Ice Rink which is open every day from November 19th through to January 8th 2012. 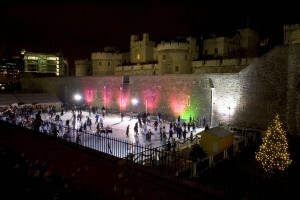 There’s also an Ice Rink at the Tower of London. What could be nicer than skating around with the Tower in the background. It doesn’t really matter if you’ve never skated before, it’s the fun of learning, falling over and having a laugh with your friends and family that really counts. These temporary attractions are likely to be really busy over Christmas so it’s best to plan ahead and pre-book to make the most of your precious quality family time.